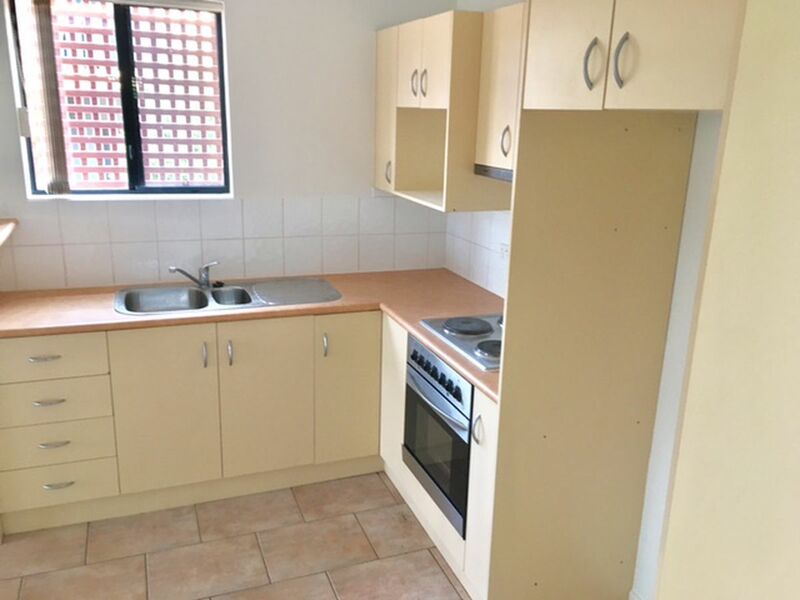 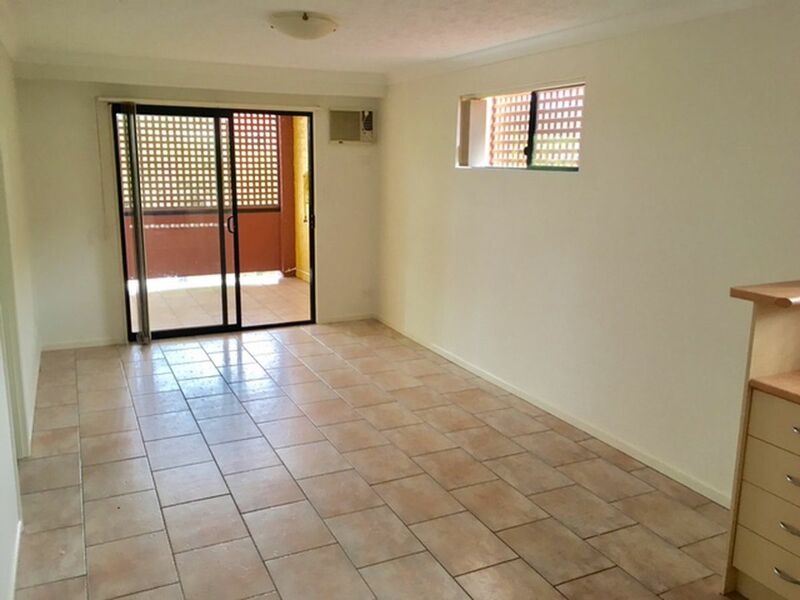 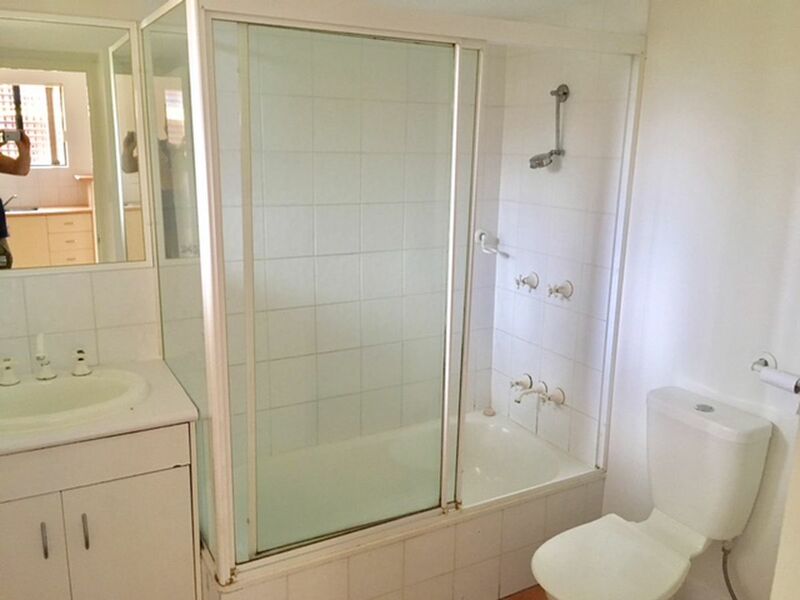 Located within walking distance to bus, shops, schools and Griffith University is this refurbished 2 bedroom apartment. 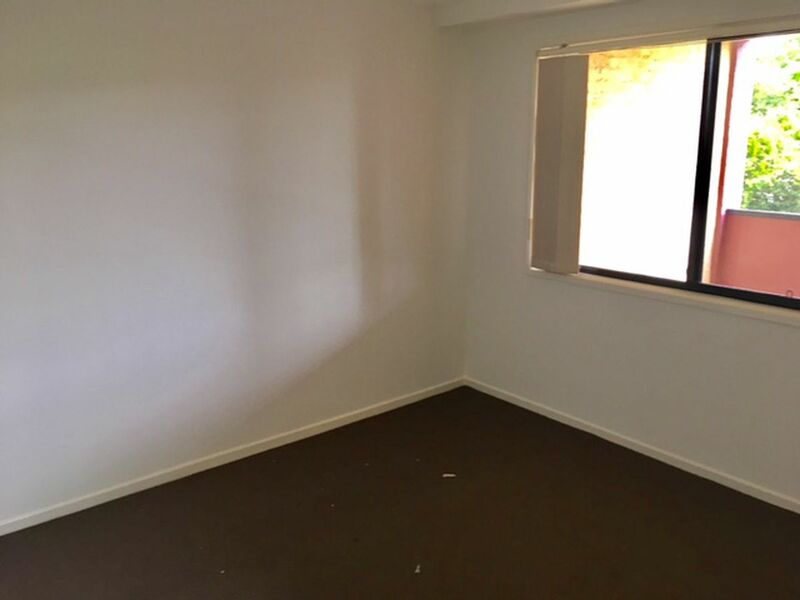 Located in small building with both bedrooms featuring built ins. 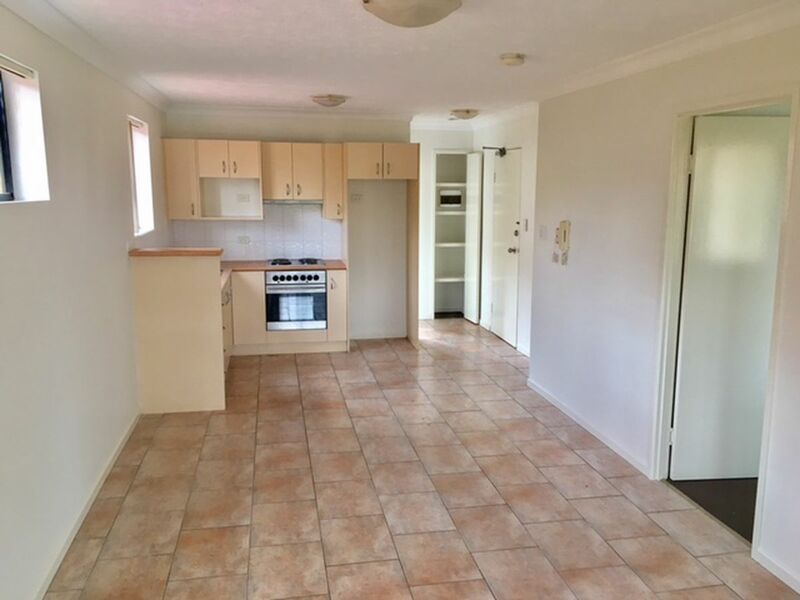 Open plan kitchen and living room and plenty of storage. 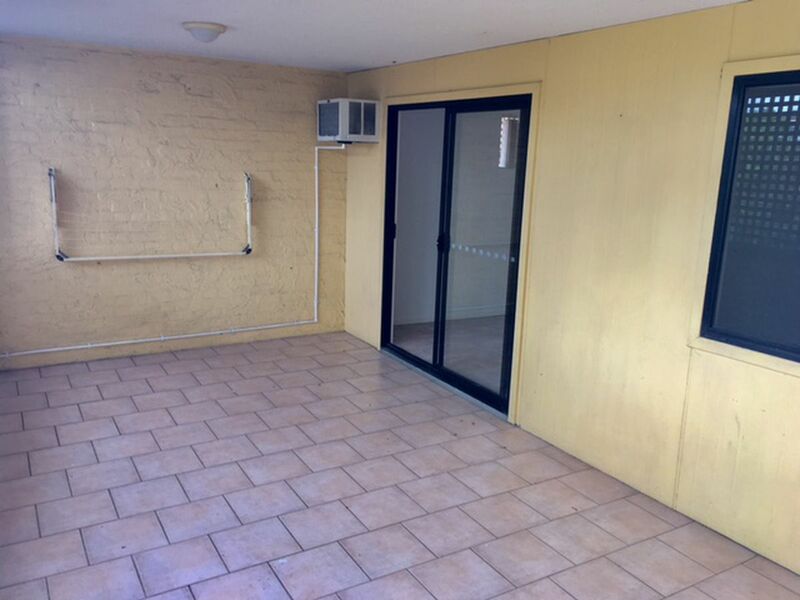 Large lock up garage and good sized courtyard.